For years, the Apollo Twin has been an undeniable classic, having been established as the worlds most popular desktop audio interface for Mac and Windows. 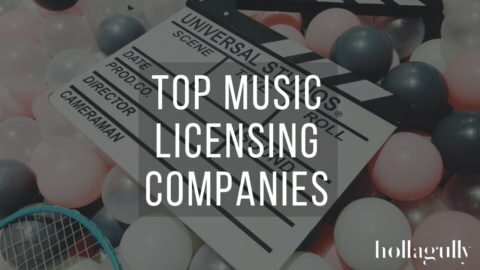 Its sheer value has been confirmed over and over by industry professionals and it still remains a best-selling item today. 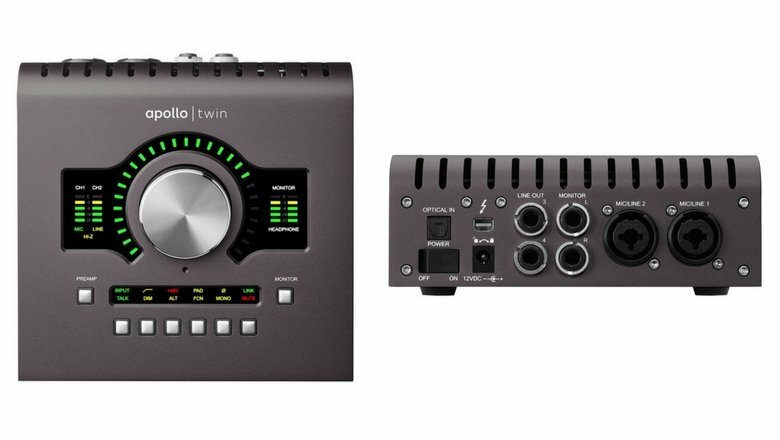 Universal Audio, a leading manufacturer of professional audio recording hardware and software have recently made some profound upgrades to their fan favourite and have launched the Apollo Twin MkII. Desktop 2×6 Thunderbolt audio interface for Mac and Windows with next-generation 24-bit/192 kHz audio conversion. Unison technology offers stunning models of classic tube and transformer-based preamps, guitar amps, and stompboxes. Improved monitor functionality including monitor remote functions and Mono, Mute, DIM, and ALT monitor controls. 2 premium Unison mic/line preamps; 2 line outputs; front-panel Hi-Z instrument input and headphone output. 2 digitally controlled analog monitor outputs for full resolution at all listening levels. Up to 8 channels of additional digital input via Optical TOSLINK connection. Includes Realtime Analog Classics UAD plug-in bundle, featuring Legacy versions of the LA-2A Classic Audio Leveler, 1176LN Limiting Amplifier, and Pultec EQP-1A Program Equalizer, plus Softube Amp Room Essentials, Raw Distortion, 610-B Tube Preamp & EQ, and more. Runs UAD Powered Plug-Ins via VST, Audio Units, RTAS, and AAX 64 in all major DAWs. The changes are quite significant and far from cosmetic. Apart from the obvious new black finish, UA have completely redesigned the A‑D / D‑A conversion to deliver more dynamic range than in the previous model and with ultra low total harmonic distortion (THD). The Unison-enabled preamps have been upgraded and sound absolutely fantastic. These preamps work with UAD plugins to allow users to emulate a range of solid state and tube microphone preamps including their impedance and gain stage sweet spots. The Apollo Twin MkII now comes in variants of DSP processors: UAD-2 SOLO, DUO or QUAD Core processing which allow tracking in real time with exceptionally low latency along with UAD analog emulation plugins like EQ’s, Compressors, Amps, Tape Machines, freeing up processing power in the mix stage. 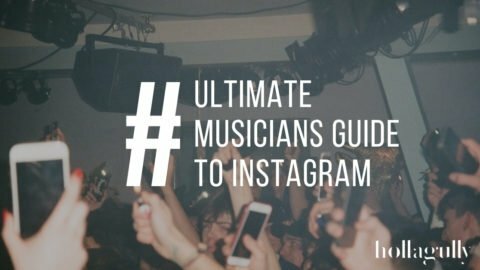 Alternatively, these plugins can be activated during performance but be bypassed from recording on to the incoming signal so that their parameters may be tweaked later in the mix. A front panel talkback mic allows for easy communication with the talent and is routable to be sent anywhere in your DAW, to any headphone CUE, or to designated monitors if being used for live performance. A dim feature will drop the master speaker level by an amount selectable in Apollo Console 2.0 application with visual volume feedback on the front panels LED display. This conveniently lets you A/B your mix at a lower level and indicates when this mode is initiated as to not accidentally release it and totally blow your monitors. The Alt feature simply allows you to send the output to a different monitoring set up should you be mixing on multiple sets of monitors. The FCN is made available when Apollo Twin MkII is combined with other Thunderbolt-equipped Apollo models in a multi-unit cascading configuration. In a multi-unit Apollo setup, the FCN button would be used to control a third pair of monitors via the Apollo Twin MkII. When connected to other Apollo devices as part of a larger system, the new Twin can also function as a monitor remote. Alas, the new monitoring features offer Mono and Mute options that give the Twin MkII much of the same monitoring functionality of a professional recording studio. All levels of connectivity that have made the Apollo Twin so highly regarded are carried over on to the MkII: An optical socket can be configured to accept a stereo S/PDIF input or up to eight channels of 24-bit digital audio in ADAT format, depending on sample rate; four Line Outs offer a choice of two different monitoring set ups; Two premium Unison combo mic/line inputs with high-quality preamps; Two line outputs; front-panel Hi-Z instrument input and headphone output, Thunderbolt connectivity, and 12VDC power connectivity. Apollo’s Console 2.0 application is the key to unlocking Apollo’s unique Realtime UAD Processing capabilities. It enables you to insert and control UAD plug-ins as well as route and monitor audio for completely customizable core audio setups. 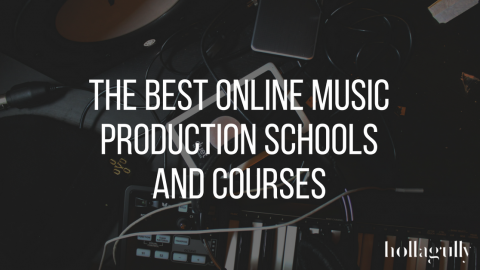 This includes features such as Channel Strip presets, Drag & Drop functionality, dynamically resizable windows, and overall advanced workflow that can help you get to your ‘finished’ sound much faster. Finally, purchasing a piece of Universal Audio hardware introduces you into their family of proprietary plugins, namely the Realtime Analog Classics plugin bundle which emulate world-class vintage compressors, EQs, tape machines, mic preamps, and guitar amps. 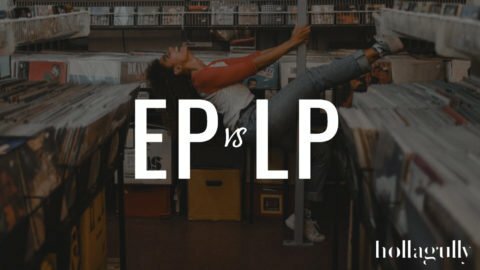 Many industry professionals who make their way from analog to digital rely heavily on these exact plugins to achieve the professional results we are all hearing and replicating everyday. 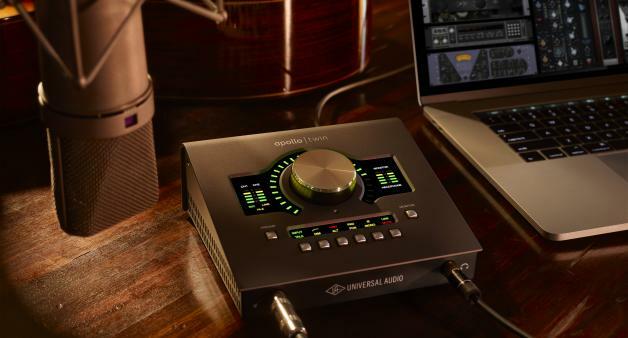 Universal Audio claim that this is currently the best-sounding desktop interface on the market and I guarantee that you will have a hard time finding many audio professionals who say the contrary. They have matched the technical specifications of the original Apollo in such a compact device that makes their world-class hardware a workable option for the home studio artist on a budget. The Apollo Twin MkII is loaded with features and options but is totally self-explanatory for even the novice. It feels and handles as high-end as the other Apollo units it replicates and sounds equally pristine, fit to make radio ready records from absolutely anywhere. The MkII is sure to maintain the same prestige as its predecessor with consistent customer satisfaction for many years to come. To help you out on your quest for the right audio interface for your home studio, we’ve included links below to detailed reviews of a few models that would make a great runner up to the Focusrite Saffire 40. 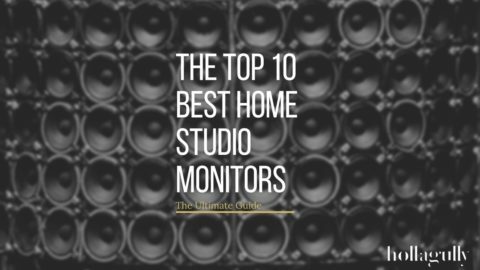 We’ve put together The Ultimate Guide to Audio Interfaces that will teach you all the essentials to make an informed decision in getting your home studio connected and up and running in to time.